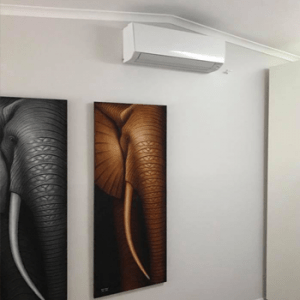 Your trusted Aircon Guy in Illawarra Region! 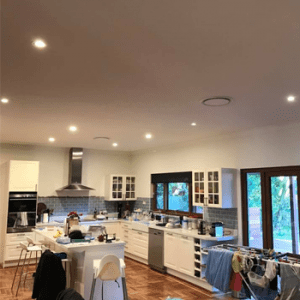 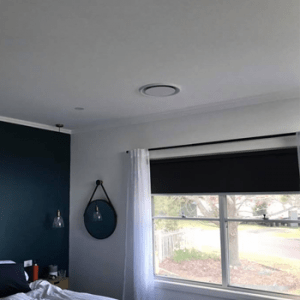 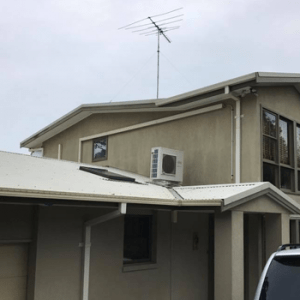 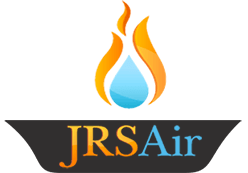 Having 15 years of vast experience in air conditioning installation, repairs & service, JRS Air is one of the leading air conditioning specialist companies offer Aircon repairs, Ducted Reverse Cycle Air Conditioning & Split System Air Conditioning installation and many more servicing in the Wollongong area. 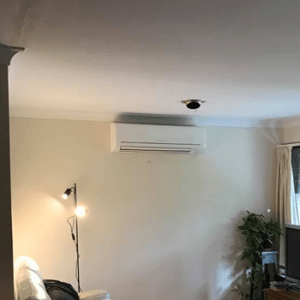 There is no job too big or small for our air conditioning specialists in Wollongong. 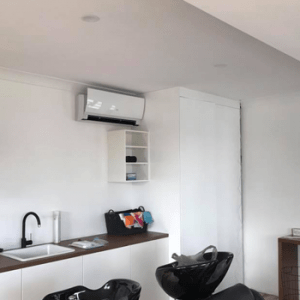 Never compromising on quality and keeping in mind the customer and client’s requirements, we as a team strive to deliver efficient and distinct services by installing quality and reliable air conditioning units. 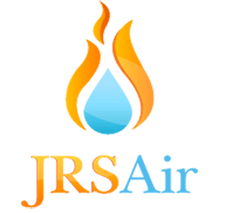 Since the commencement of our company in 2007, JRS Air has been dealing with all types of brands and models that have dominated the air conditioning market by offering all of them at an affordable rate. 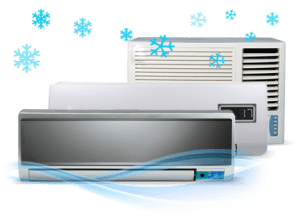 We provide all the air conditioning & Aircon Repair solutions that suit your needs.